Method for observing and reacting to changes to the DOM. Replaces MutationEvents, which is deprecated. 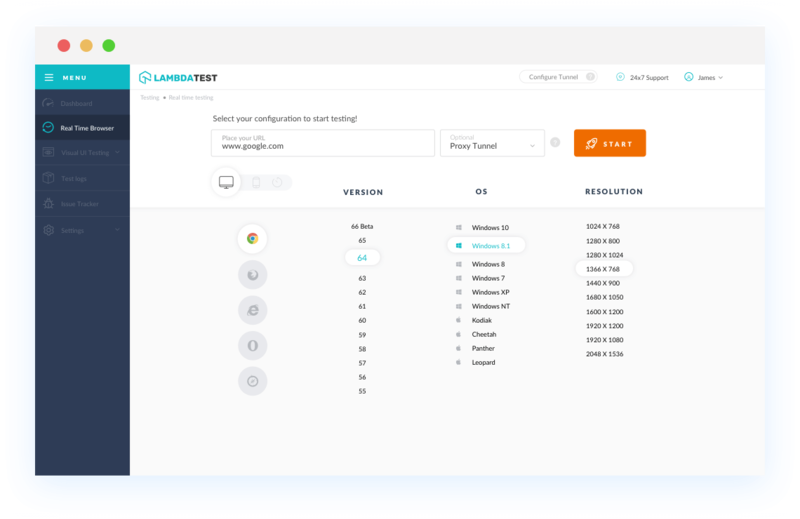 With LambdaTest you can test your website on 2000+ browser and OS combinations for cross browser compatibility issues and ensure that your webpage fallbacks are working fine on browsers that do not support Mutation Observer. Chrome version 4 to 17 does not support Mutation Observer. Chrome 18 to 26 partially supports Mutation Observerproperty with prefix:webkit. Chrome version 27 to 67 supports Mutation Observer. 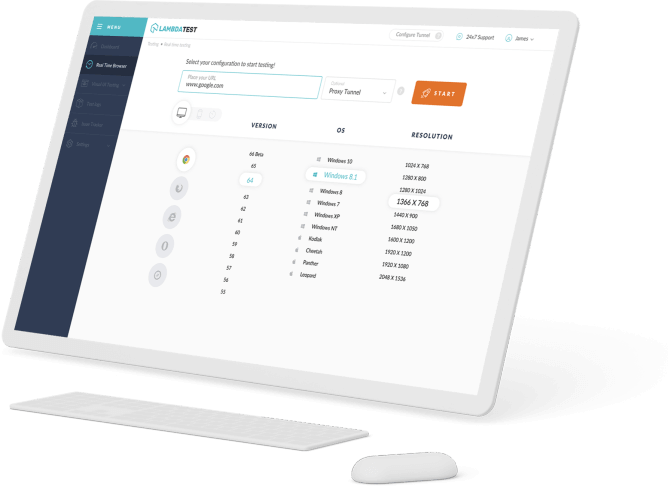 Mutation Observer not supported by Mozilla Firefox browser version 2 to 13. Firefox 14 to 61 supports Mutation Observerproperty. IE browser version 6 to 10 doesn't support Mutation Observer. IE browser version 11 supports Mutation Observer. Safari browser version 3.1 to 5.1 doesn't support Mutation Observer. Safari browser version 6 partially supports Mutation Observer with prefix:webkit. Safari browser version 6.1 to 11.1 supports Mutation Observer. Microsoft Edge browser version 12 to 17 supports mutation-observer. Opera version 10.1 to 12.1 doesn't supports Mutation Observer. Opera 15 to 53 supports Mutation Observer.